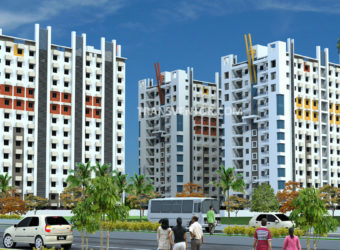 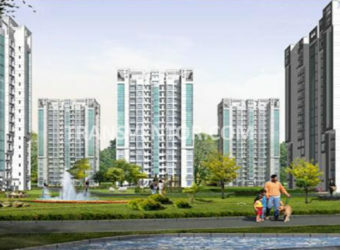 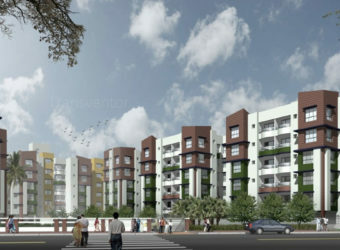 Amit Realty and Shree RSH Group has co Developed the Luxurious Residential Complex Located Just Opposite to Ecopark. 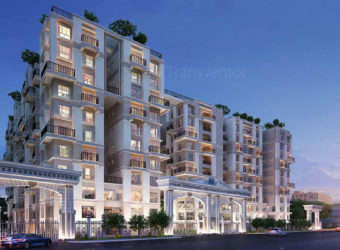 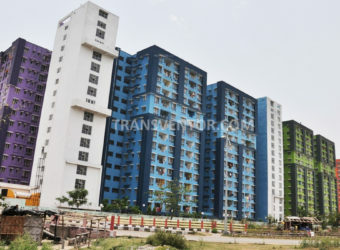 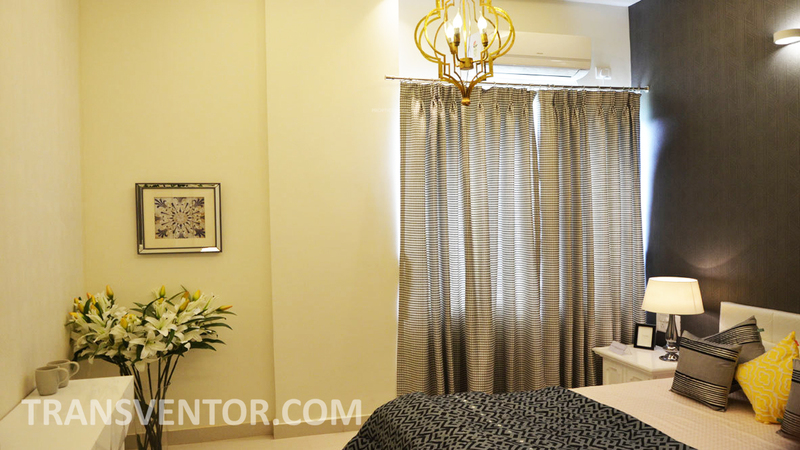 Surrounded by peaceful and tranquil settings of New Town, Kolkata, this magnificent and opulent housing project invites you to experience sheer pleasure, joy and contentment. 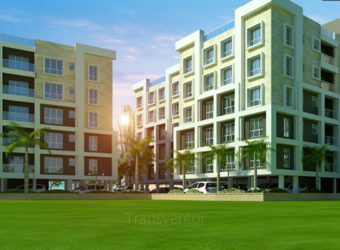 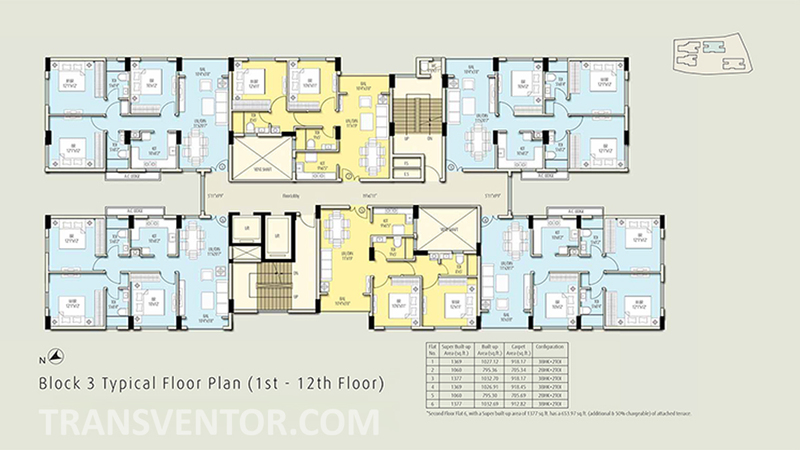 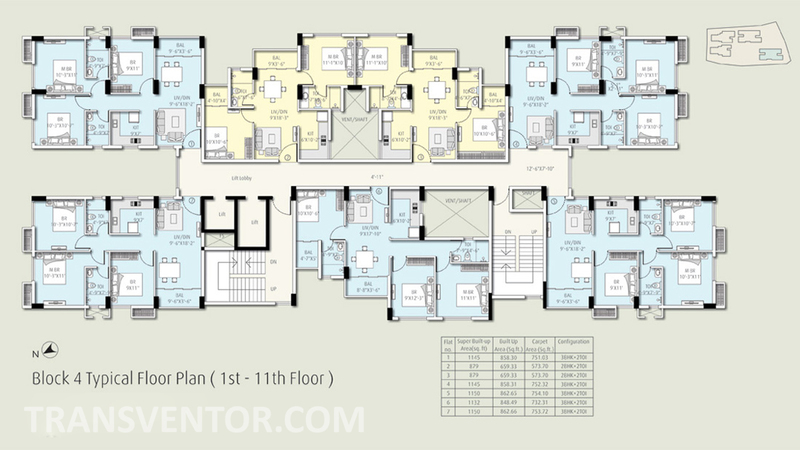 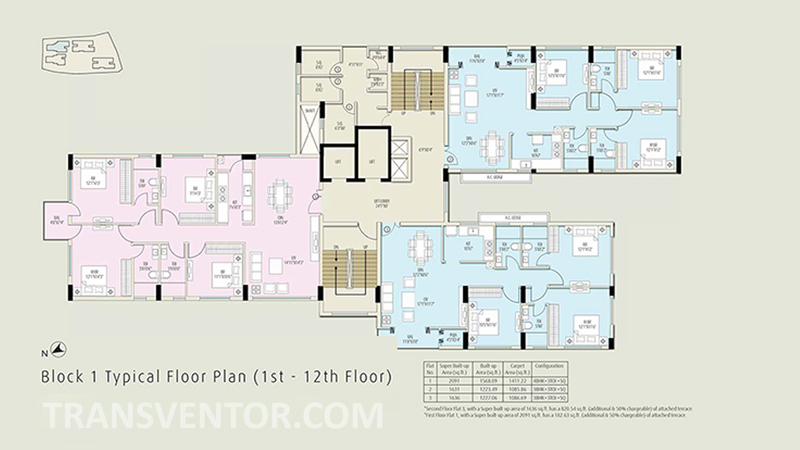 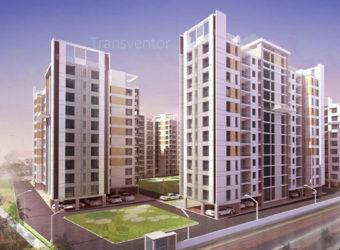 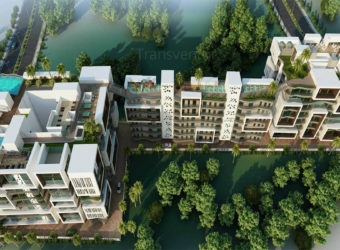 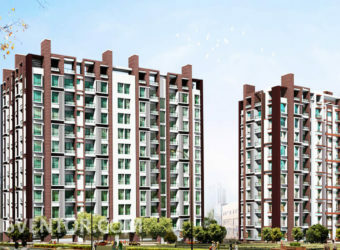 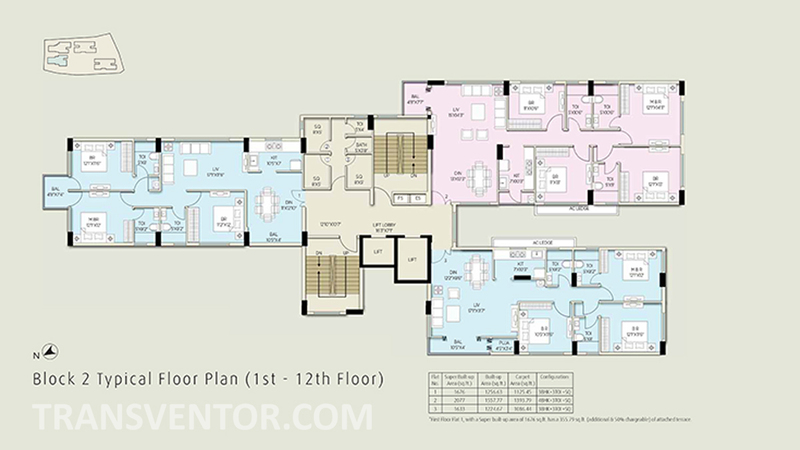 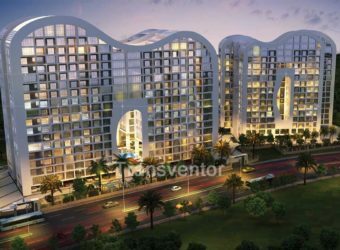 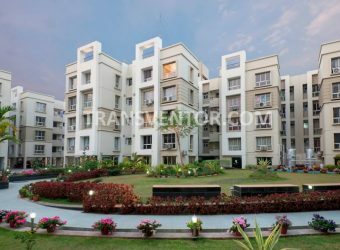 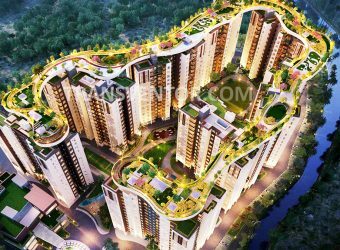 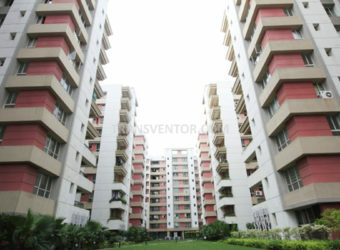 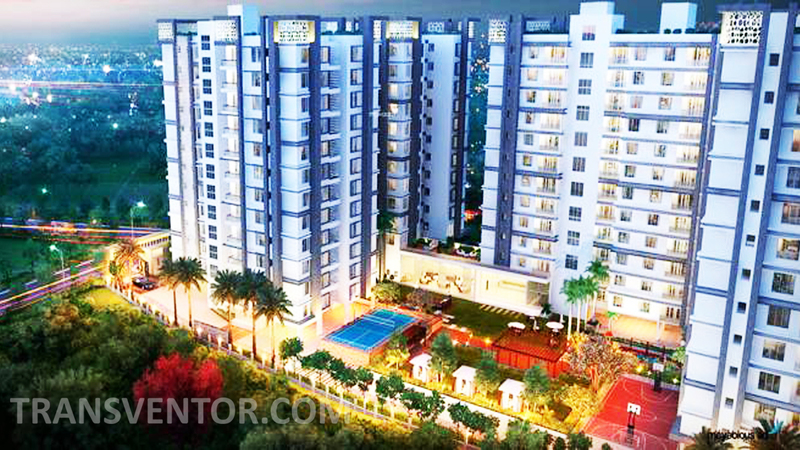 It Covers Total 2.20 Acres of Land area Offering 2 BHK, 3 BHK and 4 BHK Apartments with Size Ranging From 879 to 2091 Sqft . 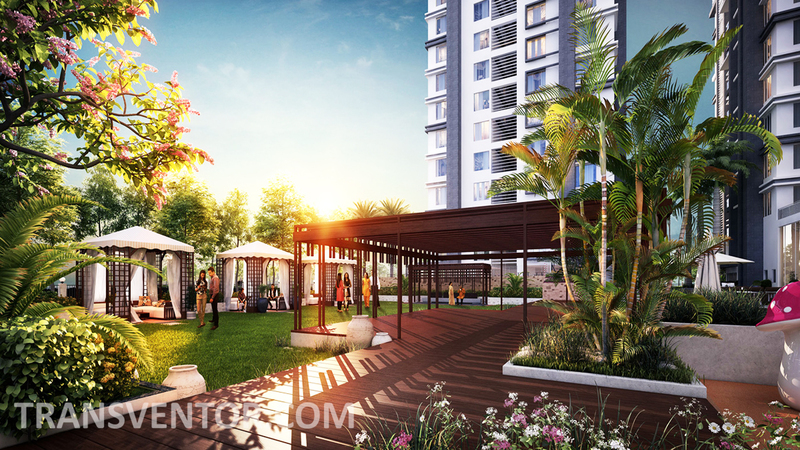 The Ecos is your much desired lifestyle residential project soaked in the music of winds, birds and leaves. 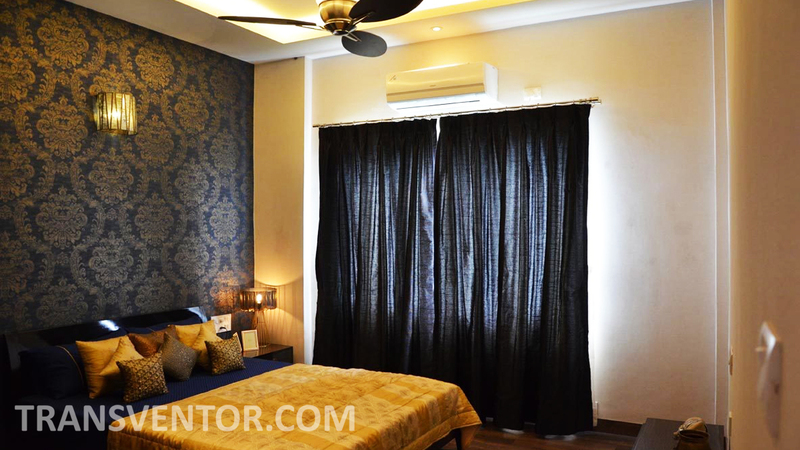 Interiors and Exteriors are Well Designed with Proper Provision of Ventilation and Sunlight in Rooms. 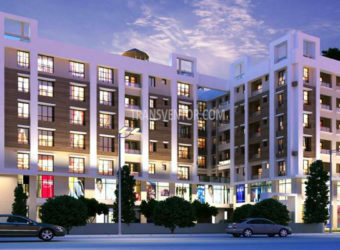 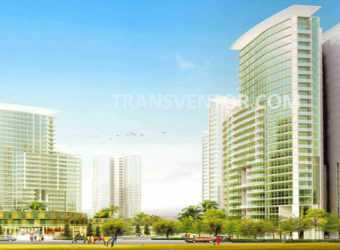 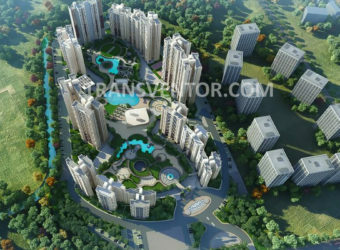 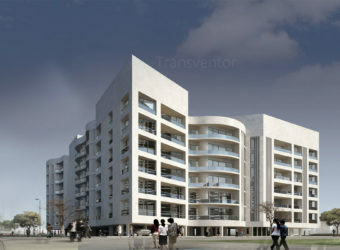 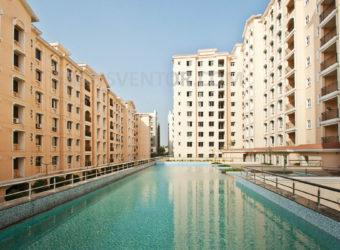 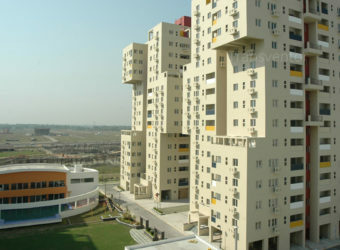 Hospitals, schools, Malls, Business Hubsetc are located surrounding this Complex. 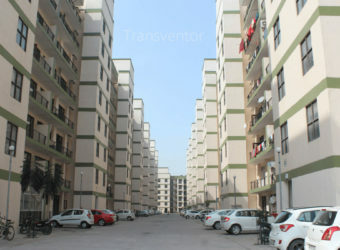 Bus, Train, taxi are Also Available for Transportation Facility. 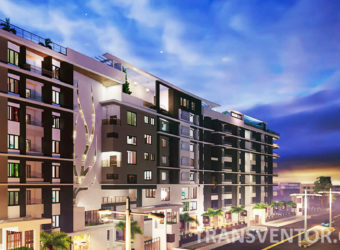 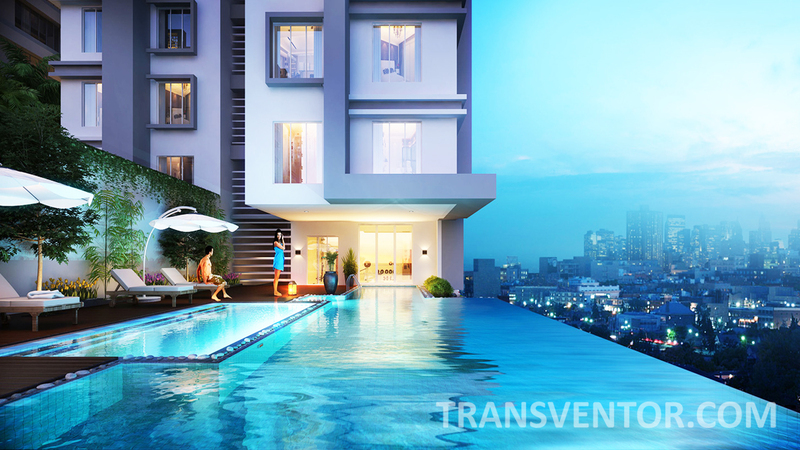 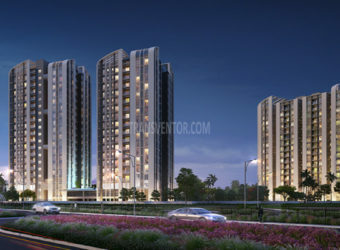 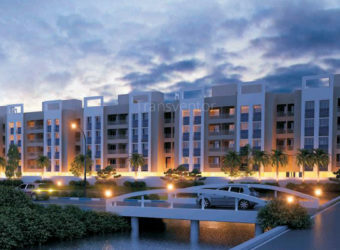 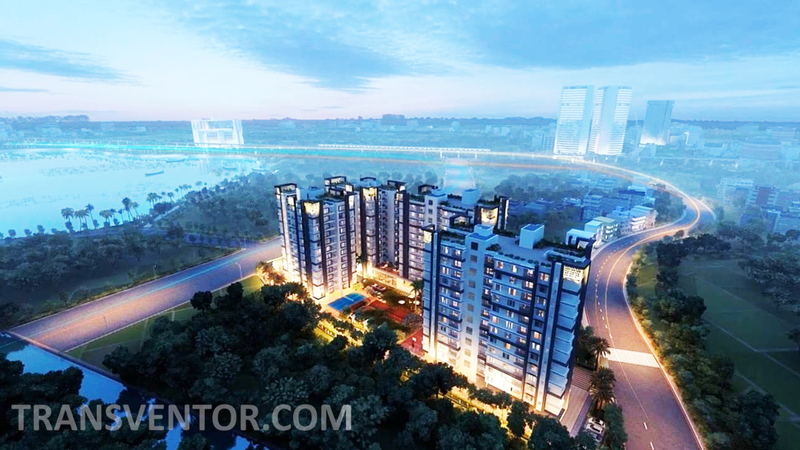 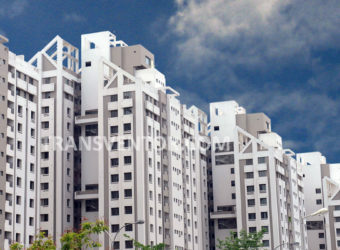 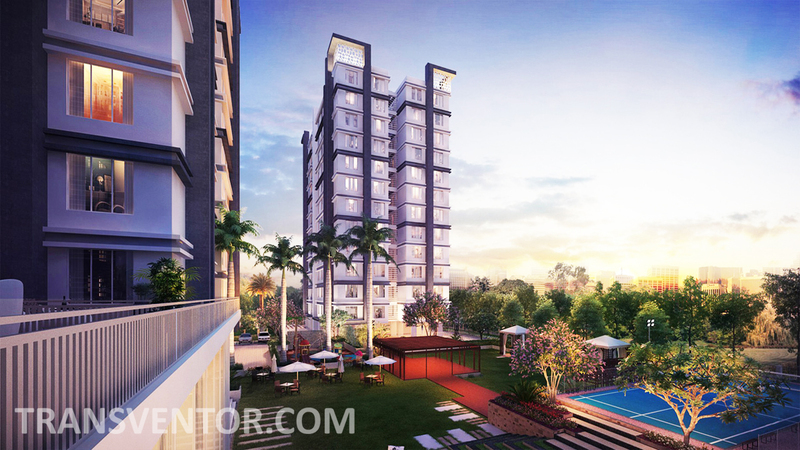 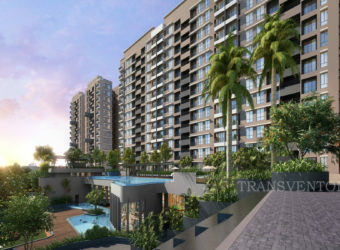 One and Only Luxurious Residential Project to Offer Lifetime Uninterrupted View in Newtown. 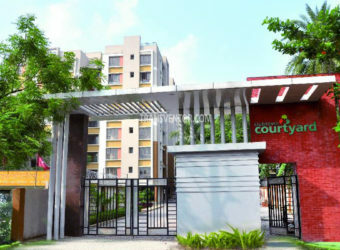 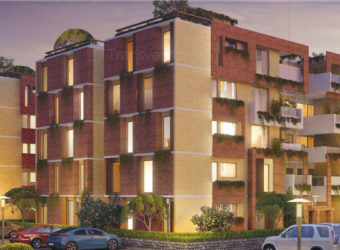 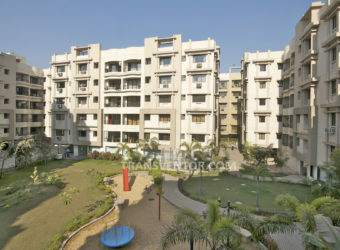 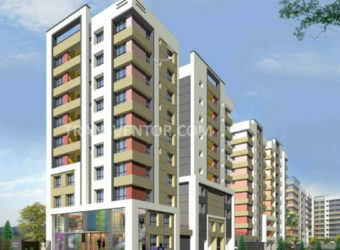 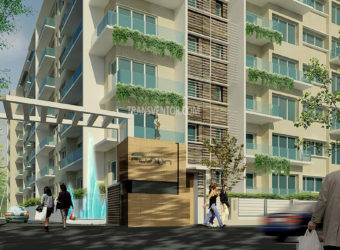 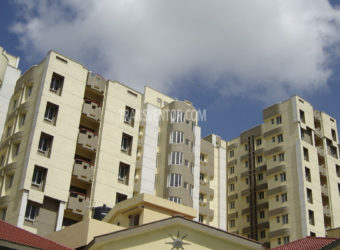 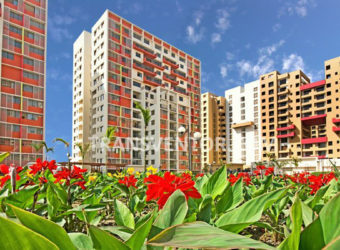 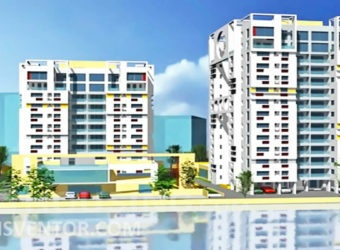 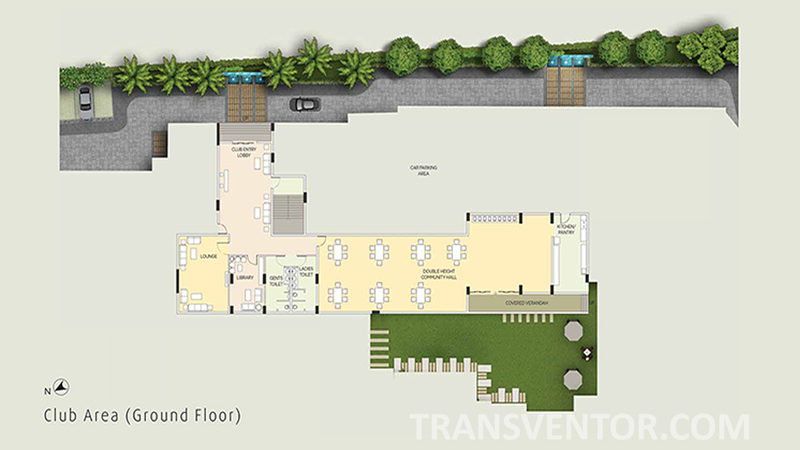 Spacious and Beautifullly Designed Apartments with Modern amenities and Facilitites. 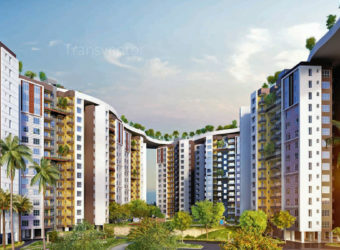 Interested to Buy Property in The Ecos ?